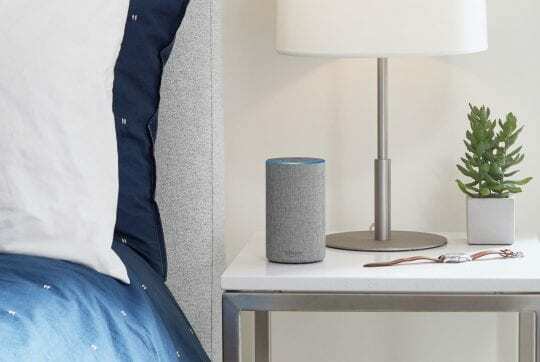 At a special event this past Wednesday, Amazon revealed an entirely updated lineup of Echo devices. 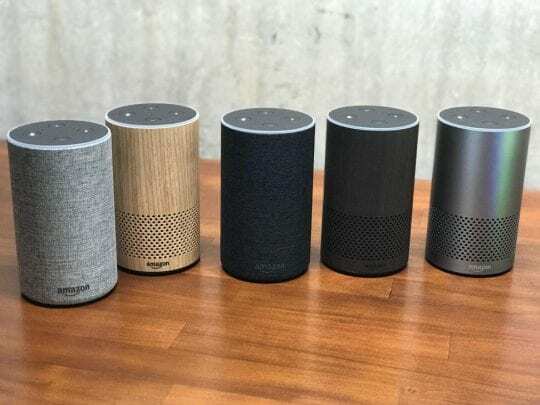 This product release marked the first time the company had truly updated their Alexa lineup since its inception. 1 Siri vs Alexa–is it ON? 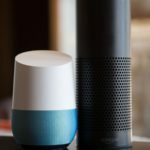 Siri vs Alexa–is it ON? 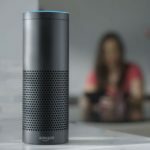 First introduced in 2015, the Amazon Echo and Alexa virtual assistant have quickly become one of the formidable competitors to Apple’s Siri. Amazon hopes its line of affordable, Alexa enabled speakers results in it becoming the worlds virtual assistant. Maybe the most exciting of the companies announcements, the Echo Spot is a $129 circular device with a 2.5-inch display. 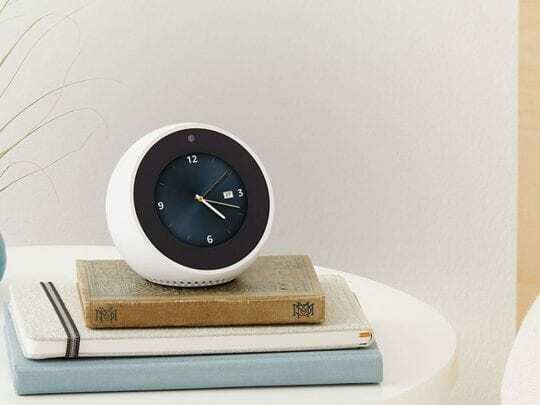 It’s Alexa enabled and can be used for an alarm clock, looking up the weather, getting news, and even video calling using the embedded camera. The idea of a smart alarm clock is not new and has yet to succeed. However, Amazon’s implementation is the first from a major company. 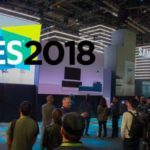 Alexa integration may make this the companies biggest hit yet. From an Apple angle, the company would probably prefer you use your Apple Watch in nightstand mode. In reality, many users will buy an Apple Watch without using the nightstand mode (like me). Amazon introduced a new Fire TV, which starts at $69.99, is dramatically smaller, and supports full 4K HDR. That’s a hundred dollars cheaper than Apple’s newly introduced Apple TV 4K, and for many users, Amazon’s newest TV box will be the better buy over Apple’s. Additionally, the device has full Dolby Atmos support, a major feature the new Apple TV 4K is lacking. Amazon is also selling a bundle with an Echo Dot for just $10 more, which I highly recommend. When discussing this updated lineup concerning Apple, the most important thing to consider is the updated Echo. It now starts at just $99, down from $179, and comes in a variety of wood and fabric finishes. 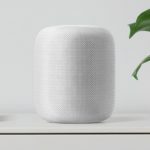 Amazon significantly improved the speakers, and the device has a more rounded look, similar to Apple’s upcoming HomePod. 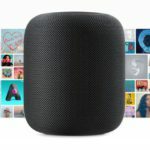 Speaking of the HomePod, Amazon is likely a little concerned about the upcoming Apple device. 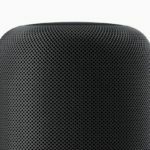 While Apple’s product is significantly more expensive and as of now is being marketed as more of ‘a premium speaker with Siri integration,’ down the road it could lead to significant problems for Amazon. One major trick the upcoming HomePod will have that Amazon’s Echo lacks is the ability to be a Smart Home hub. To counter this, Amazon also introduced the Echo Plus, a device very similar in appearance to the outgoing Echo, which starts at $149. The major difference in this model is the ability to act as a Smart Home hub, automatically searching for available devices and connecting them. It’s a bit early to make definitive opinions on the future of the virtual assistant space, but it’s becoming more and more clear that Amazon has the lead. 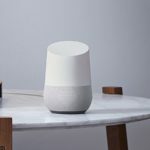 If companies like Apple and Google want to compete down the road, they’ll have to find a way to create a line of affordable devices to get their assistants in as many places as possible. 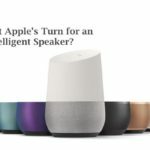 Is it Apple’s Turn for an Intelligent Speaker?